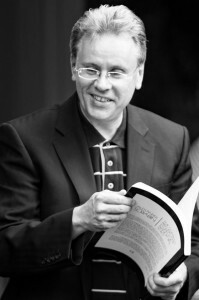 We were very lucky to have Nigel Clayton from the RCM come and do a masterclass with a number of the academy students on a lovely sunny day in June. 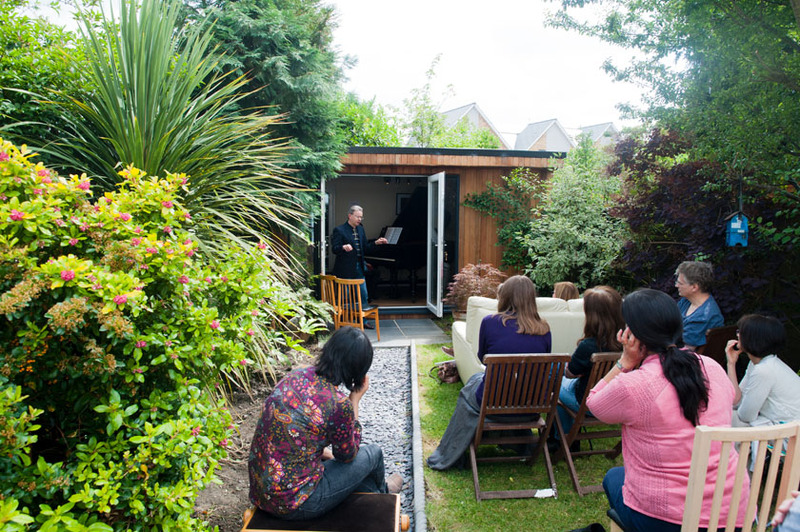 The summer masterclass is part education, part entertainment and also a little garden party. We had an entertaining and very instructive masterclass given at the Academy, by John Blakeley of RCM. ( ABRSM grade 5)- grade 5 pieces from the current syllabus. On the 21st June I hosted a masterclass for some of my students. 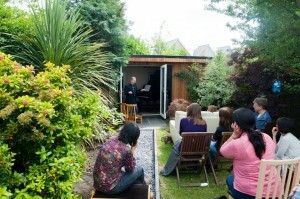 Professor Nigel Clayton of the Royal College of Music came and conducted the masterclass for students in my garden music room. Nigel is brilliant at teaching students and making a masterclass a fun and engaging event. We were delighted that Hugh Wooldridge managed to make it as he has very kindly loaned me his Bechstein piano that proudly resides in the music room. 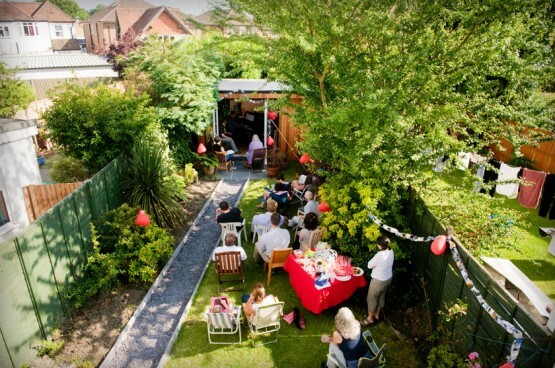 The afternoon had a party feel on a lovely summers day.